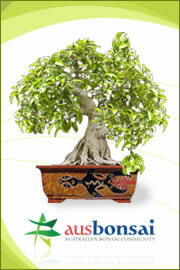 Visit here to find links to each of the AusBonsai Bloggers pages. Well , i little milestone has just taken place this morning with the 2000th positive feedback being posted on the Blog . While its too has suffered from lack of topics due to my throttling around the hills and coming unstuck big time i have en devoured to keep the topics rolling . I would like to thank Steven once again and the Team of Moderators whom help out with the computer issues i generate from lack of knowledge of how to operate these computers .I will continue to be 100% committed to doing the best i can with what i have under all circumstances and the topics and update will continue to progress for many years to come on this Forum and the Blog. 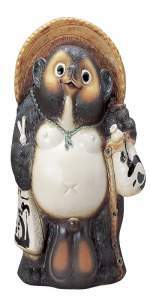 I still have 2 arms , 2 feet , and a heart beat , so there is no reason not to get out there and carry the message in regards to the Ausbonsai Forum and my not so normal approach to the art in general . I have met a lot of wonderful individuals both in person and online and are certainly wealthier for the experiences and learning right here . The wealth of knowledge right here is priceless . Keep it rolling fella's , ask questions , post topics , enter the comps and continue to learn and help each other continue the best Bonsai Forum experience in Aus .